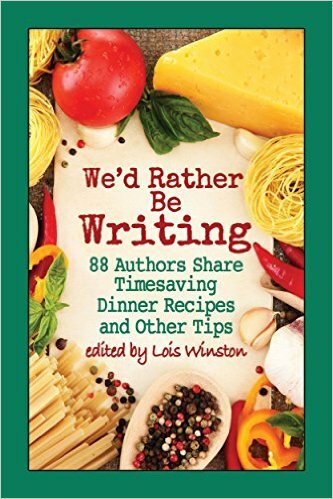 I’m excited to be part of this extraordinary venture organized by USA Today Bestselling Author Lois Winston. I’ve contributed a recipe–Quick ‘n’ Easy Halibut–and a time-saving tip. You can pre-order your eBook for 99 cents and receive your copy on October 30. A portion of proceeds will be donated to No Kid Hungry.